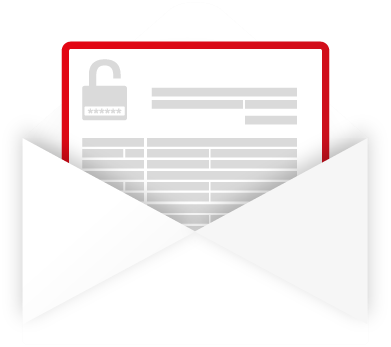 Simple email encryption for business. 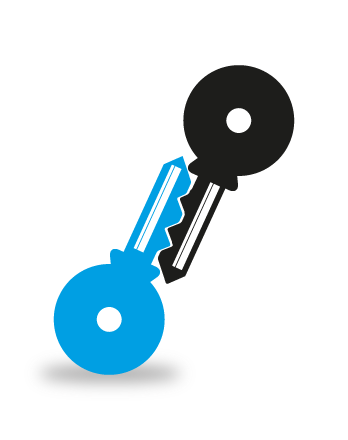 Jumble uses global data encryption standards to secure your emails; in fact we use 2 different sets of encryption keys for each email you send. What do you need to securely email someone? You need a Jumble account and the other person’s email address; you don’t need to exchange passwords, key files or anything else. Registration is really quick and free and we won’t send any unnecessary emails that will clog your inbox. What if the other person is already a Jumble user? Then they will already have a Jumble account and be able to decrypt the secure emails. What if the other person is not a Jumble user? If the other person is not already a Jumble user they’ll receive instructions on how to register to decrypt the email. What if the other person uses Gmail and Google Chrome? Then they can install the Jumble software from the Google Chrome Web Store to get the seamless email encryption experience that Jumble was built to achieve: take me to the jumble encryption plugin. What if the other person doesn't use Gmail or Google Chrome? Once someone registers with Jumble they’ll be able to decrypt emails on the Jumble website: Jumble email decrypt ; This feature was developed to allow non-Gmail/Google Chrome users access their secure emails on an independent platform. Note: all encryption and decryption is done within your browser so Jumble never sees your data. If you’d like to know more about any of the terms used here then have a look at the Jumble Encryption glossary. NEED A MORE TECHNICAL EXPLAINATION? Protect your email data not only while it’s in transit but also while it’s filed away or sitting in your inbox. 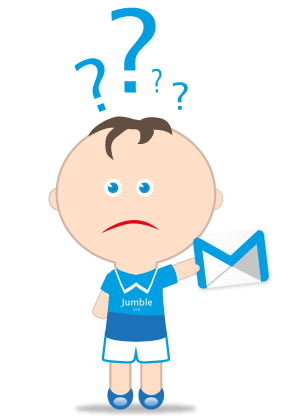 No need to create a new email account simply sign up for Jumble today and protect your email account within minutes. 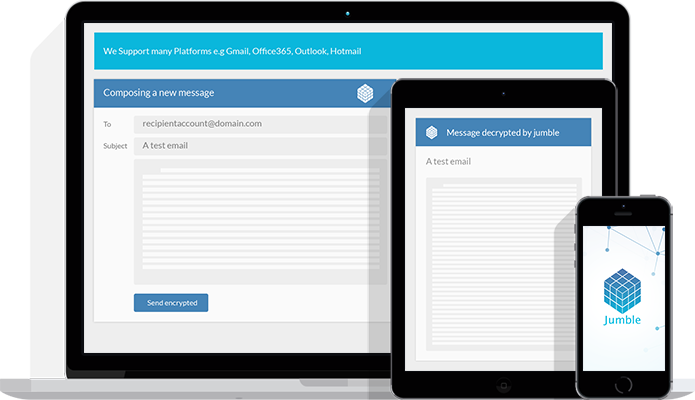 Get Jumble encryption on your smartphone and protect email data while your team is on the move using the Jumble mobile app. 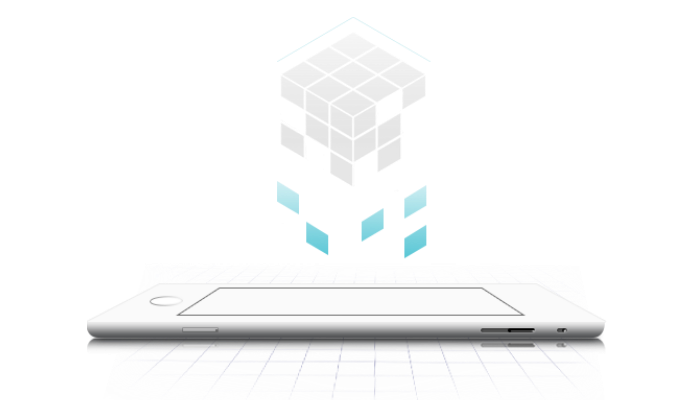 No need to wait until you’re back at your desktop before you send sensitive data. Use your Jumble dashboard to observe how your business protects its email data. 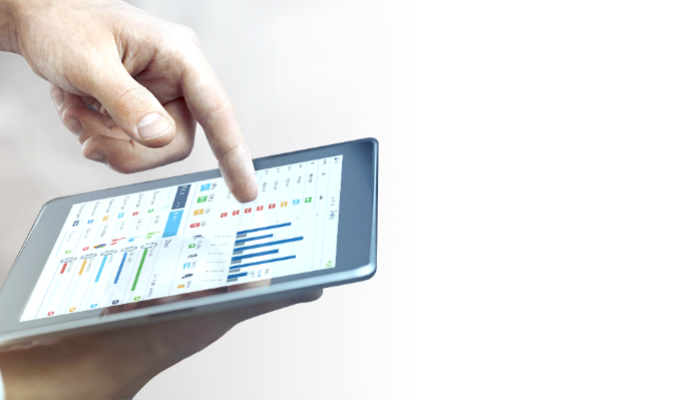 Make sure your business is secure by monitoring your organization with powerful KPIs to help with compliance and regulations.